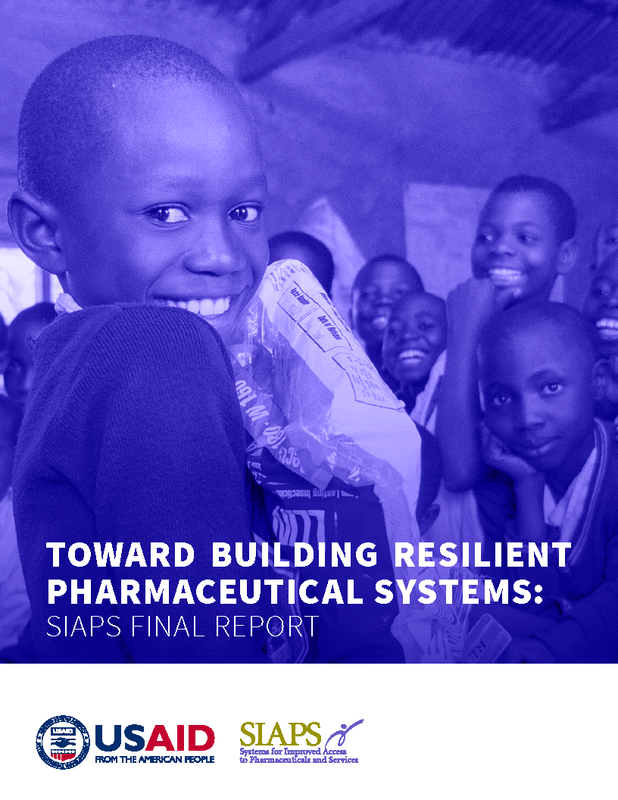 Hafner T, Walkowiak H, Lee D, Aboagye-Nyame F. Defining pharmaceutical systems strengthening: Concepts to enable measurement. Health Policy and Planning Advance Access. 2016; 1-13.